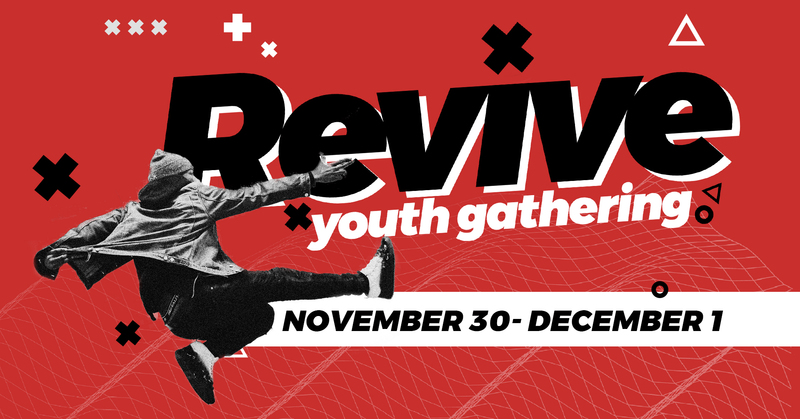 REVIVE, a gathering of students in grades 6th-12th, started in the heart of a local youth ministry. We deeply want to see students restored to Jesus. We passionately believe that as these students encounter God, this movement will reshape the culture! It is happening this November 30th-December 1st at Odessa First Assembly.